Whether your retirement is still far off at this point in your life, or right around the corner, we will work with you to take steps today to work toward financial independence so you have the freedom to make retirement your own. Start today by contacting us, together, we can develop a solid retirement savings strategy to help you live comfortably after you stop working. 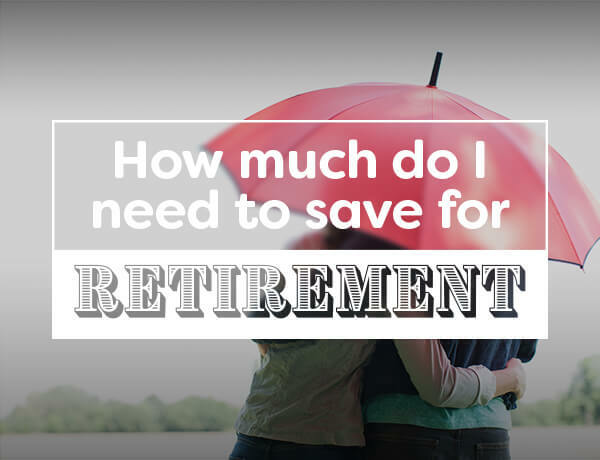 How much do you need to save? Find out by using our Retirement Calculator.